Interested in BUYING a mid century modern home in Asheville? I understand the modern esthetic and know that it can be a challenge to find. I do the ground work for you, staying on top of the mid century modern market, networking with builders and renovators and staying in touch with potential sellers of mid century modern homes. Love the easy-living of a mid century home? There are many wonderful mid-century homes in great Asheville neighborhoods like Lake View, Biltmore Forest, and Beverly Hills. Homes just waiting for an owner that will appreciate the clean lines and architectural features that they offer. 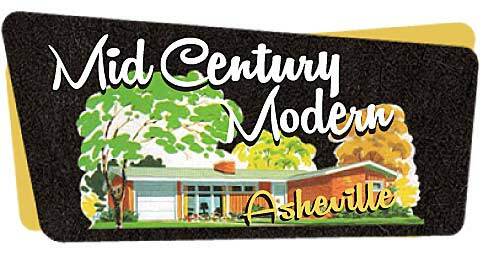 Please contact me if you would like the most up-to-date list of mid century modern homes in Asheville. I can send you the homes that best fit your price range and lifestyle. 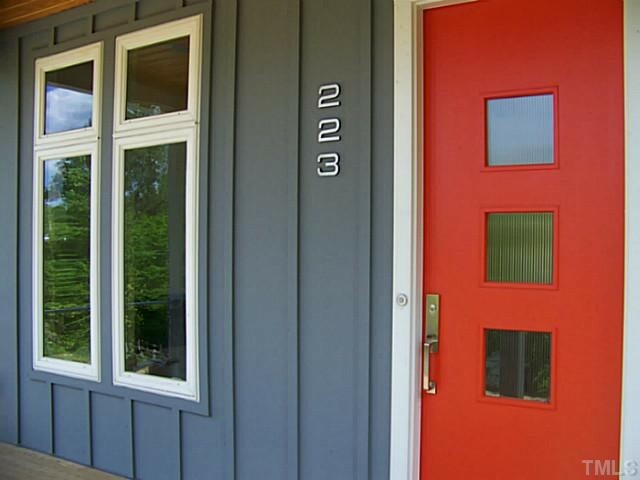 I am your Asheville mid-century modern specialist! • Managing the entire buying process from search to closing. • Full-time, productive career real estate agent committed to surpassing the needs of my Clients before, during, and after the transaction. Hello – I’m interested in a mid-century home. Budget is max of $275,000. Do you show anything available? I’d be happy to do a search to see what I can find. Might need some work at that price point though.